Among the factors driving the preference for aluminum wine/spirits closures are reclosability and recyclability. When it comes to wine and spirits closures, a majority of European consumers prefer aluminum over other options. That’s according to a recent survey of 6,000 consumers conducted by market research company IPSOS. The study, which took place in five major European markets—France, Germany, Italy, Spain, and the U.K.—as well as in the U.S., was commissioned by members of the EAFA Closures Group, part of the European Aluminum Foil Assn. (EAFA). 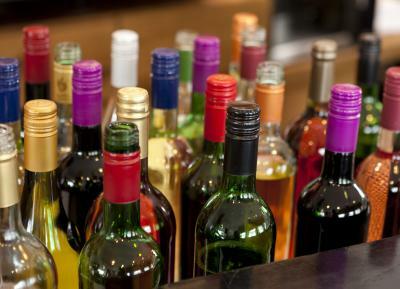 Other results of the study show that aluminum closures received top scores when consumers were asked about their preferences for reclosing a bottle of unfinished wine for later consumption. Four out of 10 surveyed confirmed they had poured away wine from a bottle closed with a cork closure that had been tainted or had gone bad. In markets where aluminum closures have a lower market penetration, there is less understanding of the convenience offered by them, the study found. But even in these countries, the majority of consumers who responded accepted that aluminum closures offer a more convenient option for reclosing than corks or other types of closures.